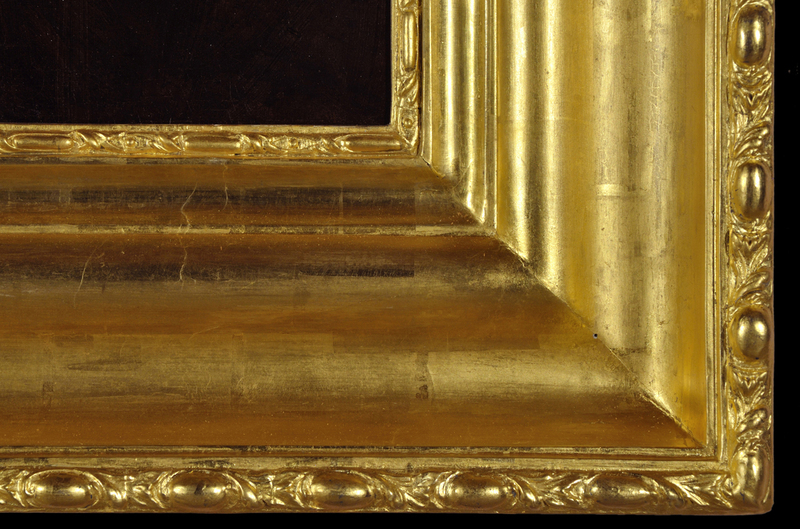 The role of the frame in the presentation of a picture fulfils two main functions: the protection of the painting and enhancement of the work it surrounds. 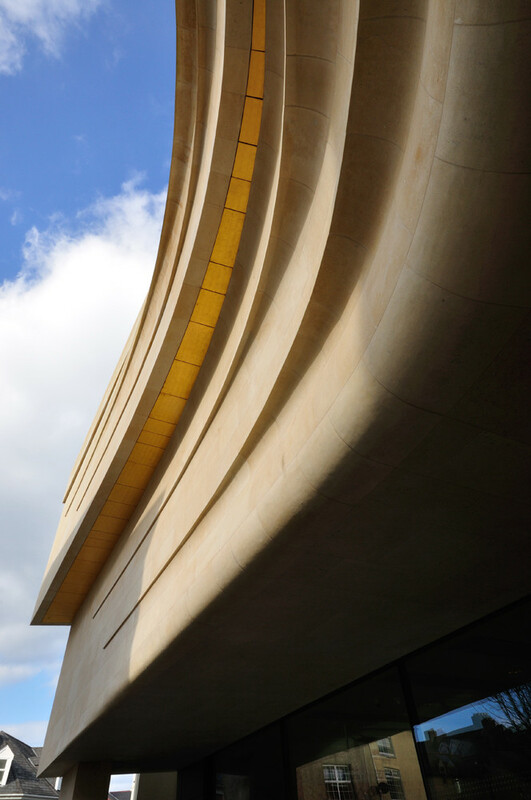 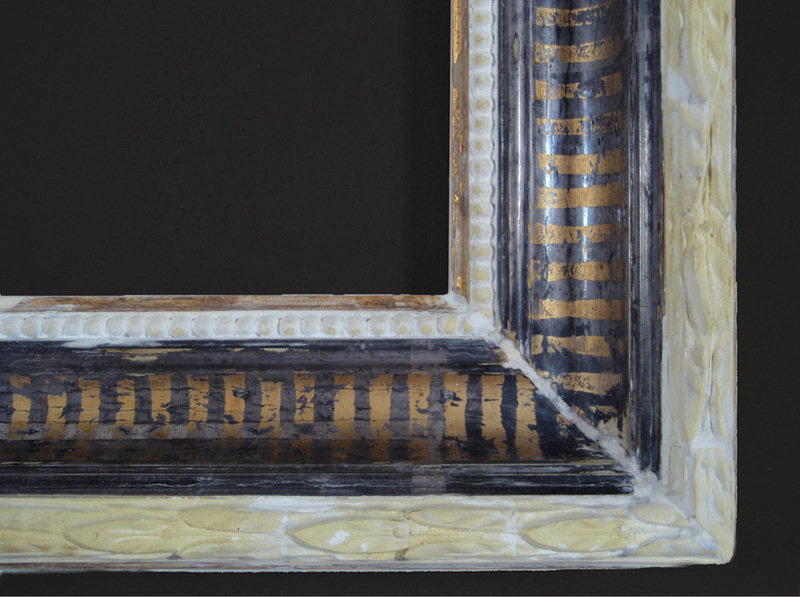 While having a protective function, the frame itself is vulnerable to damage. 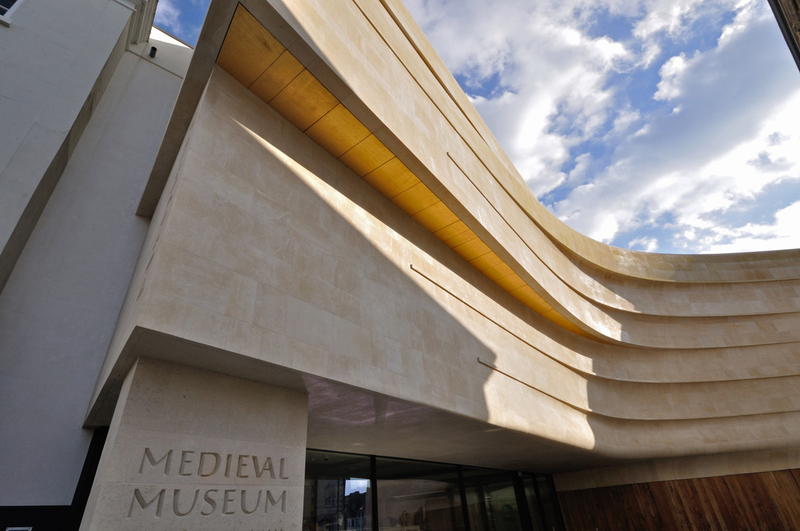 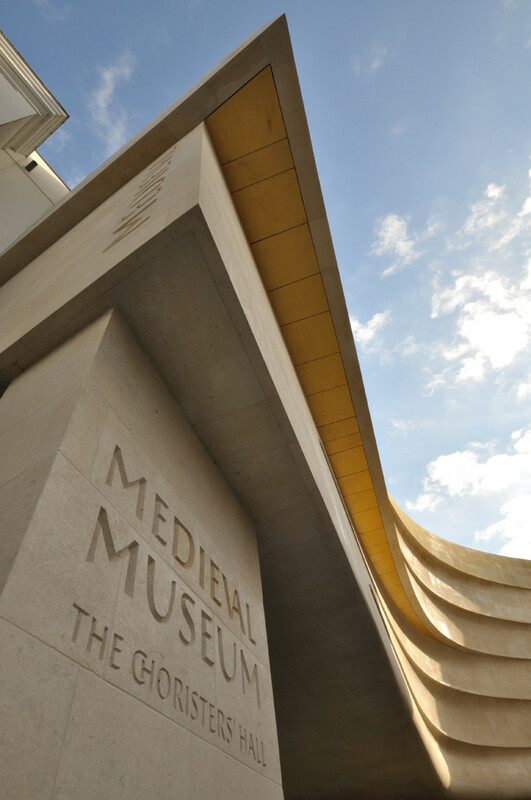 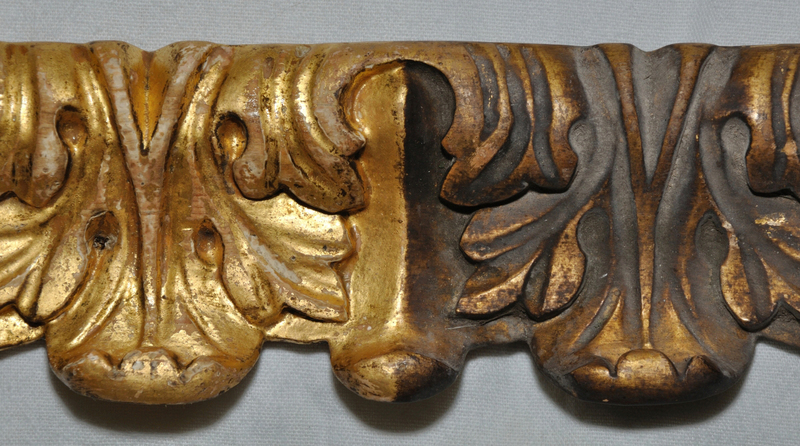 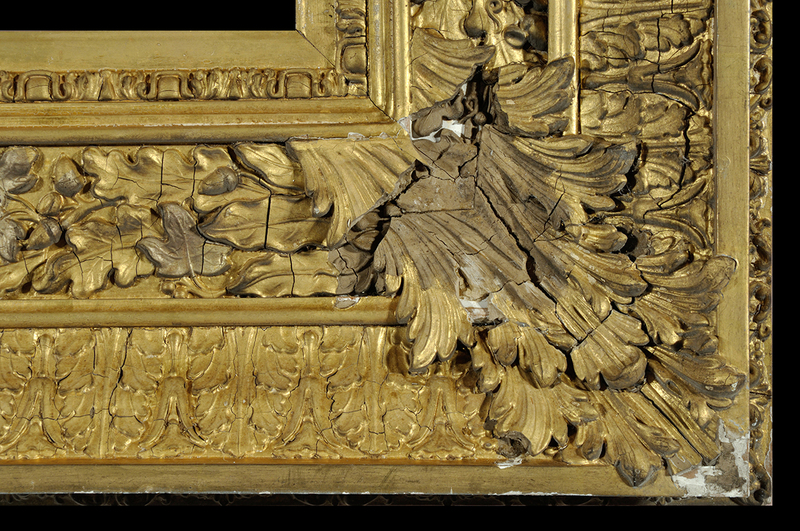 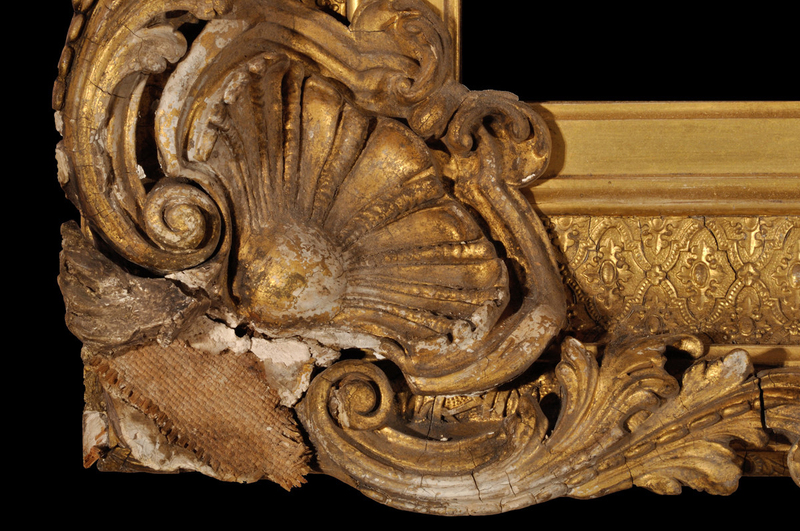 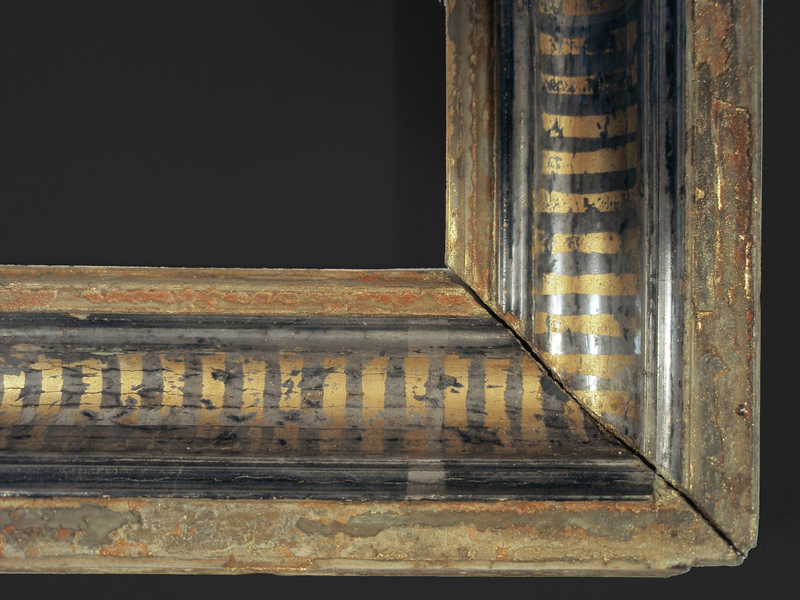 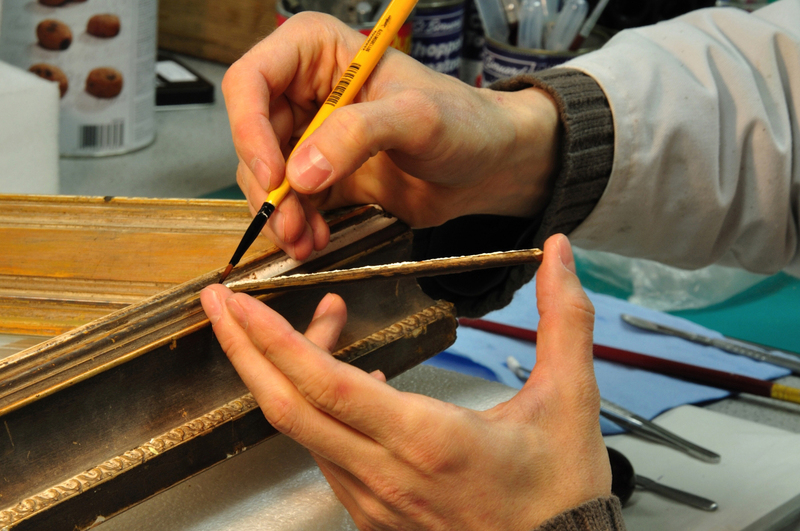 Damage to the frame may occur during exhibition, storage and transportation and can be caused by poor handling, adverse environmental factors, neglect and irreversible restoration. 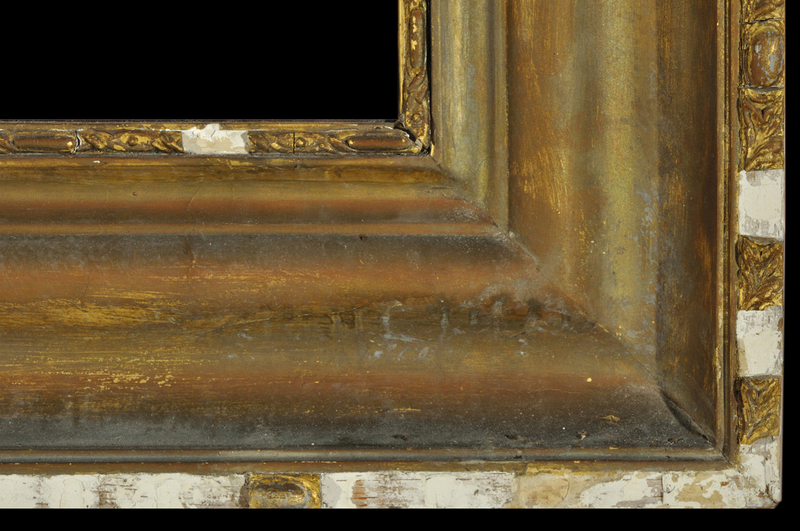 Picture frames have for a long time been seen as transitory, dispensable and subject to fashion or taste. 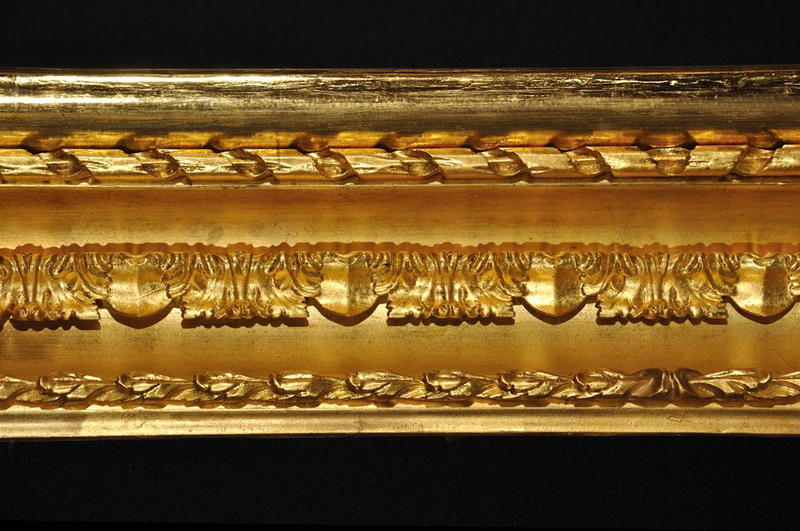 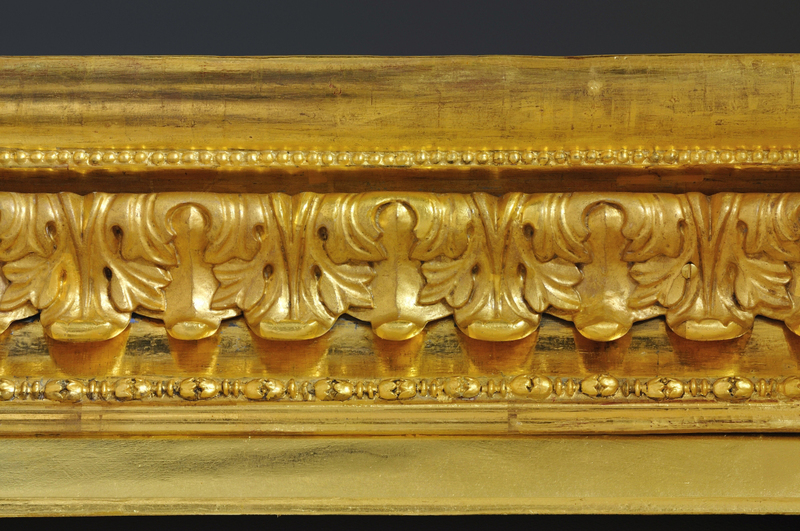 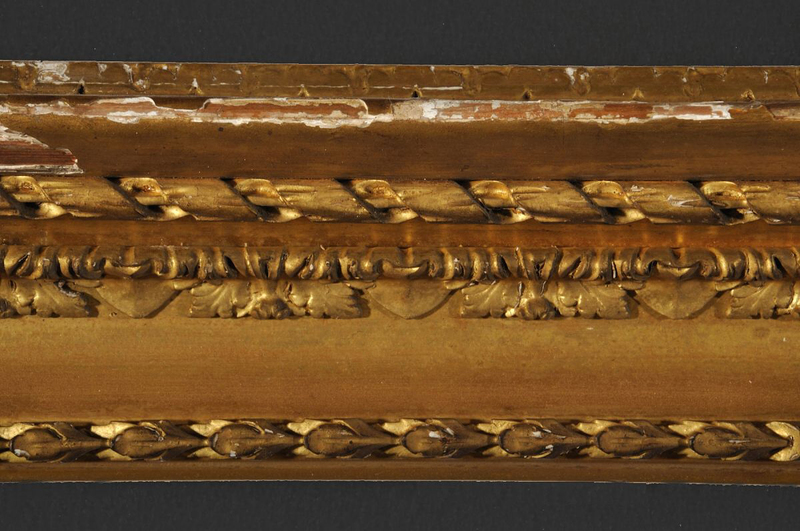 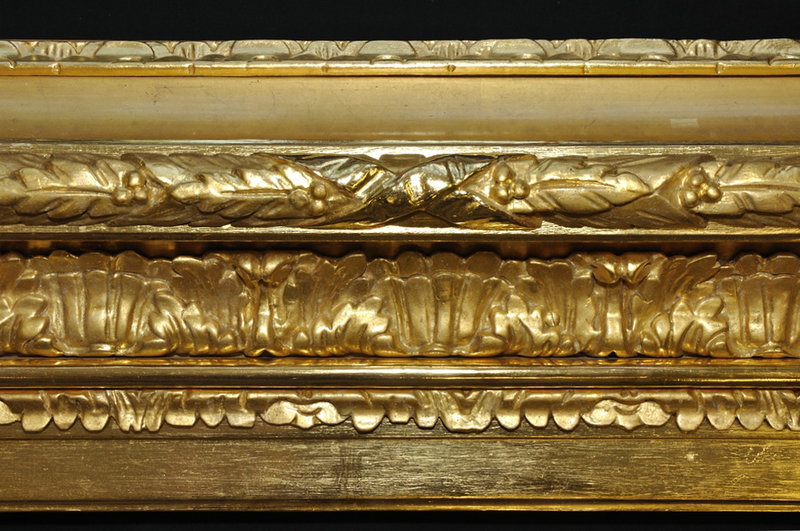 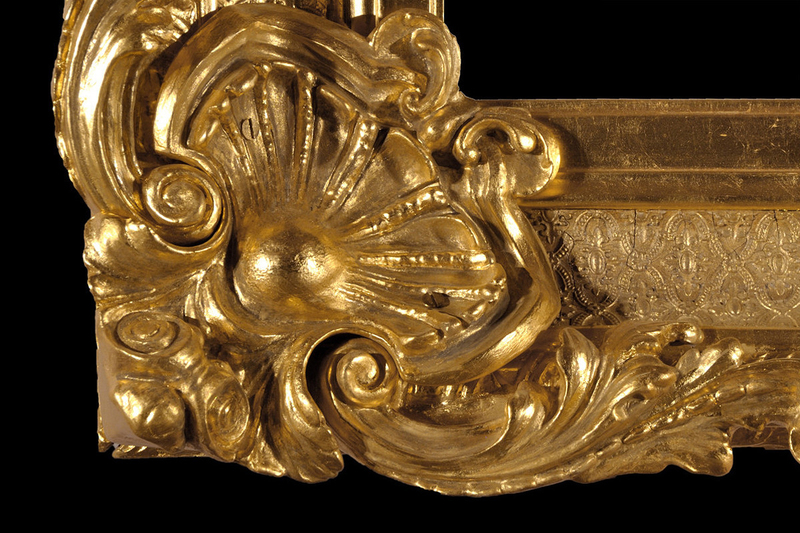 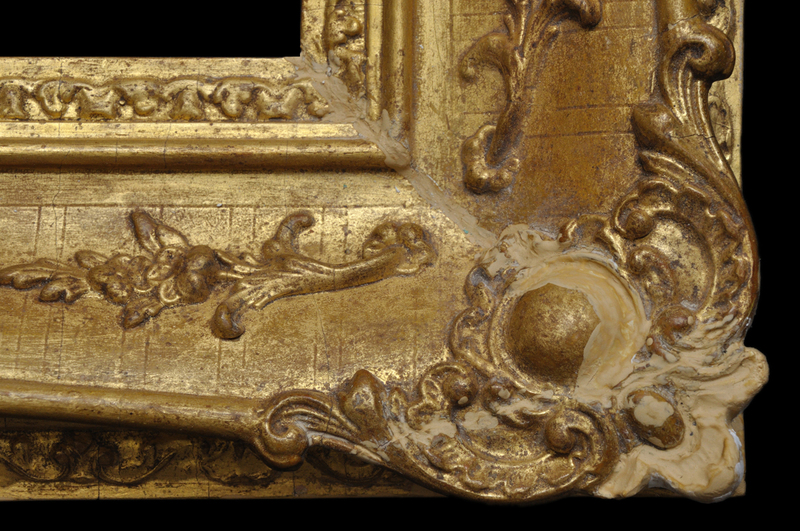 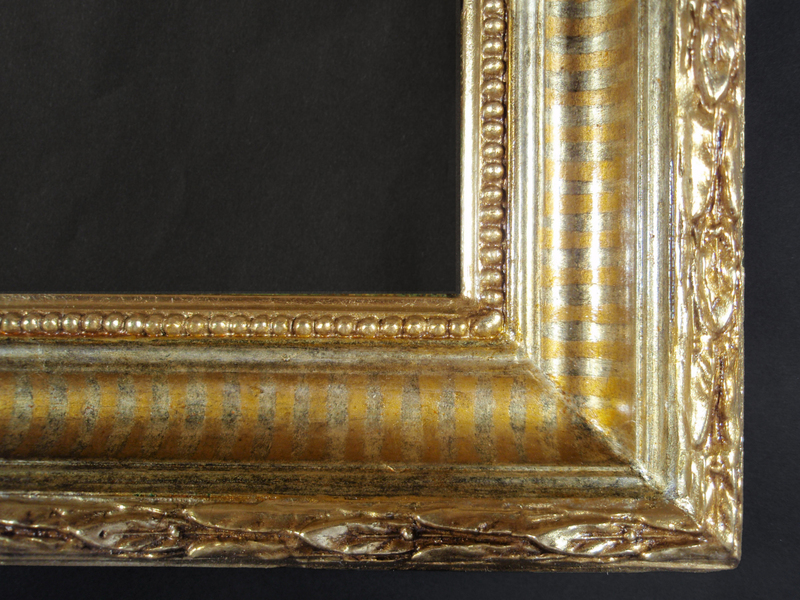 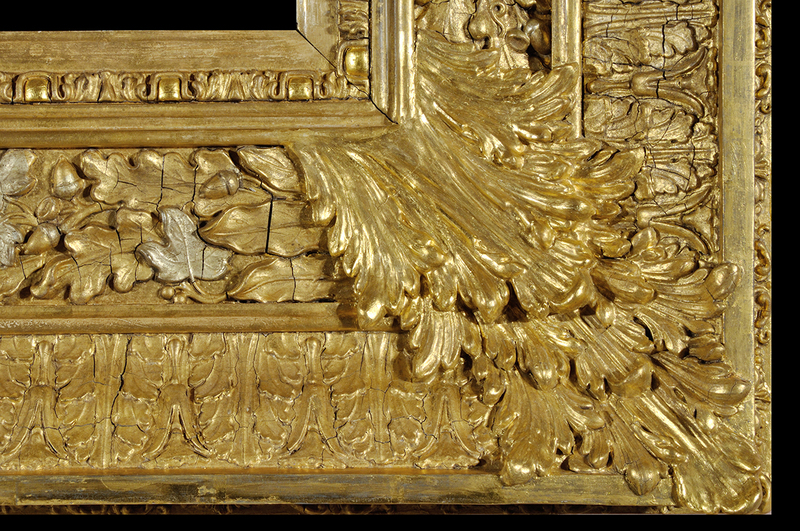 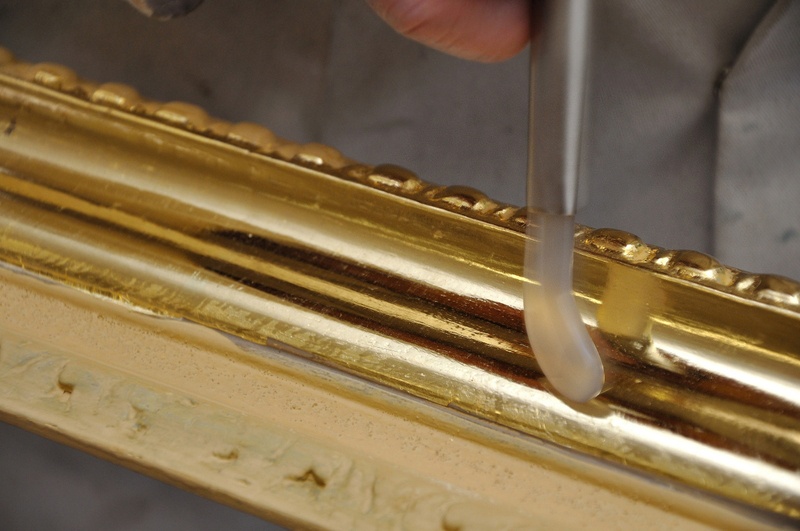 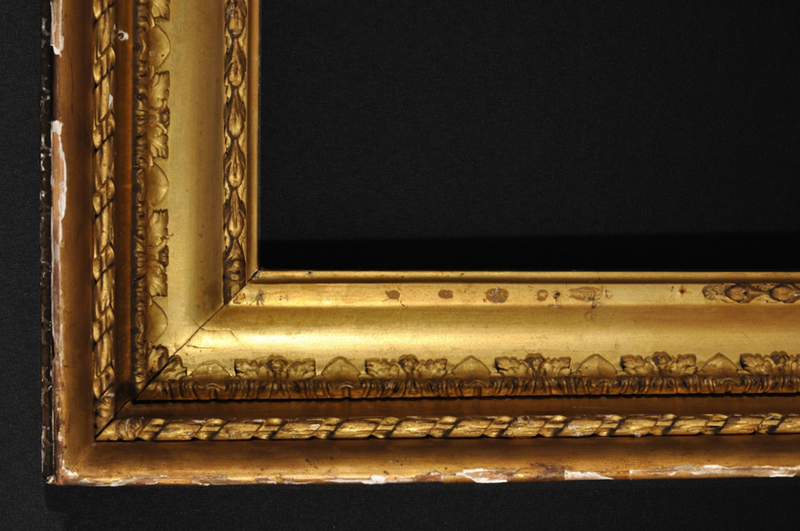 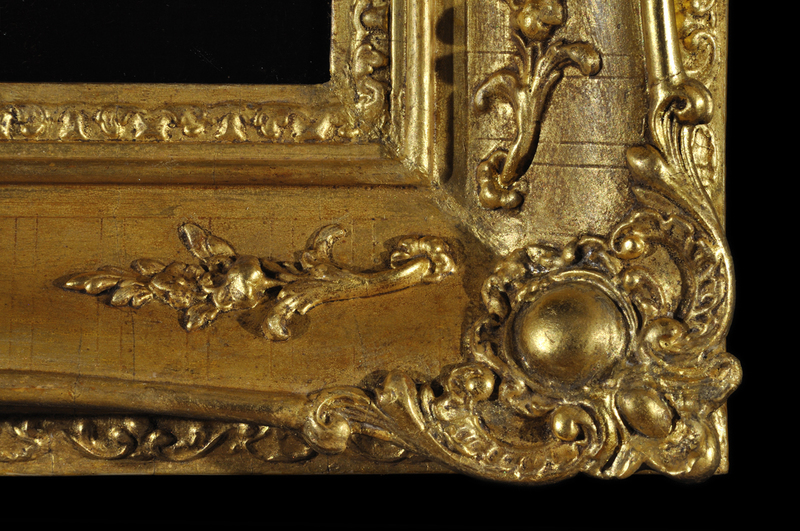 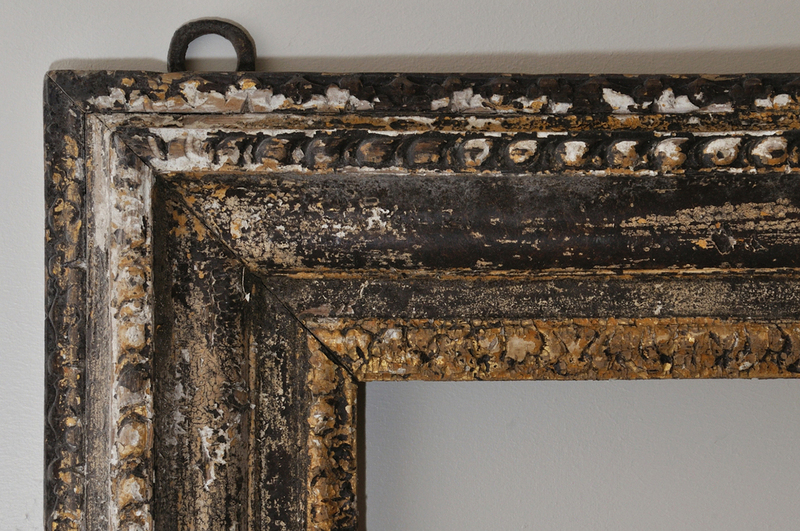 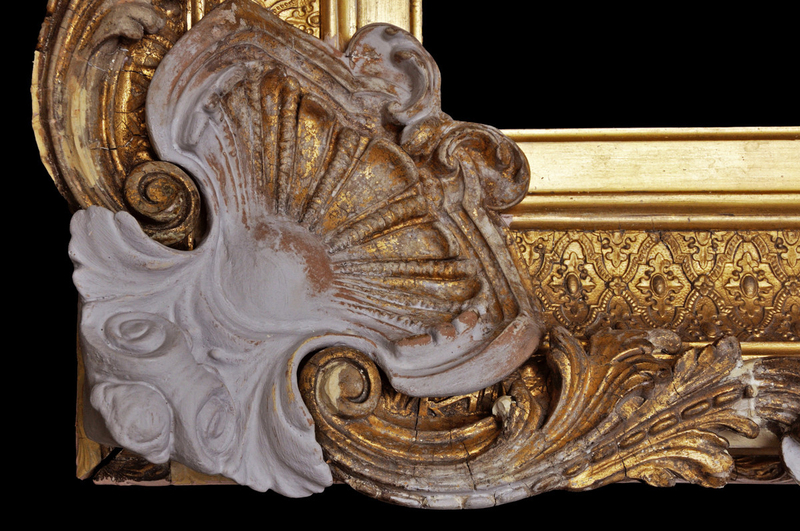 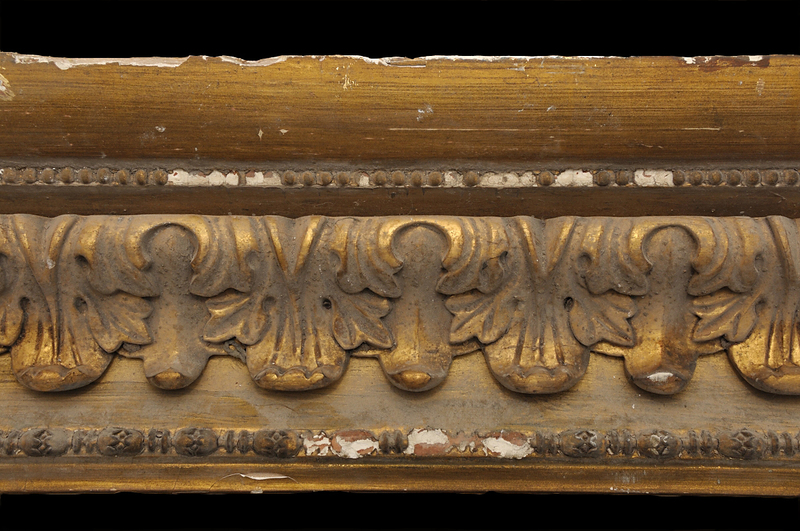 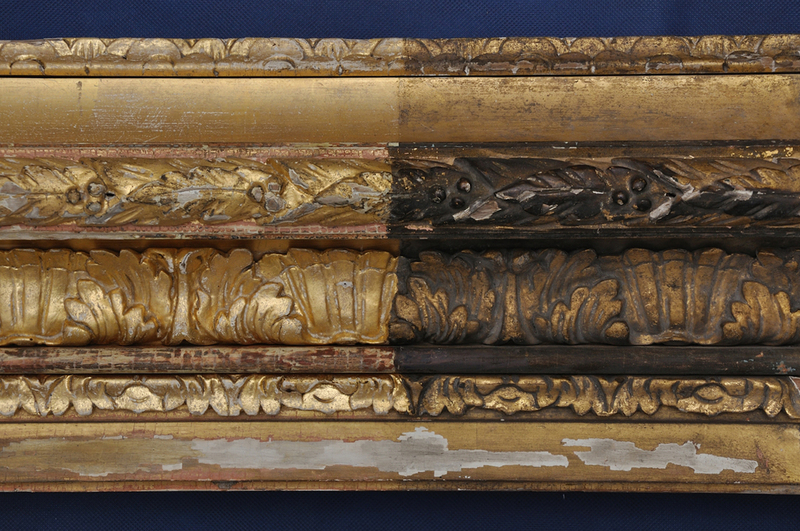 Determining the age or provenance of a particular frame can be difficult, because frames have very often been over-gilded and/or altered. 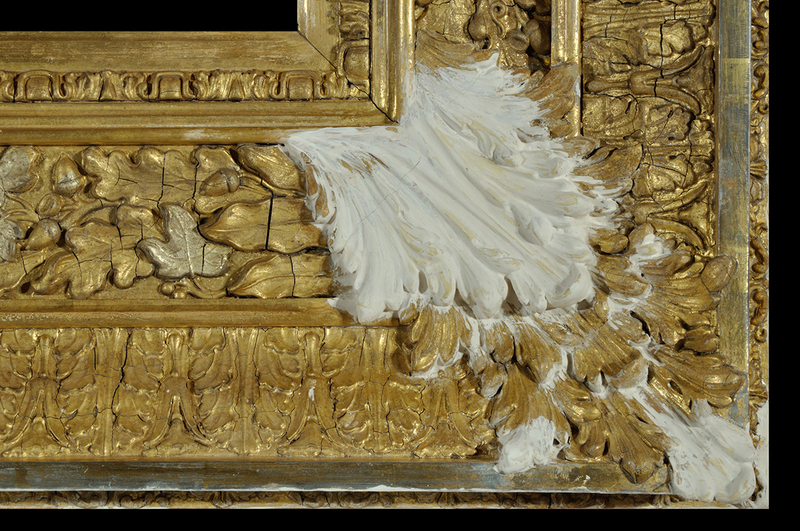 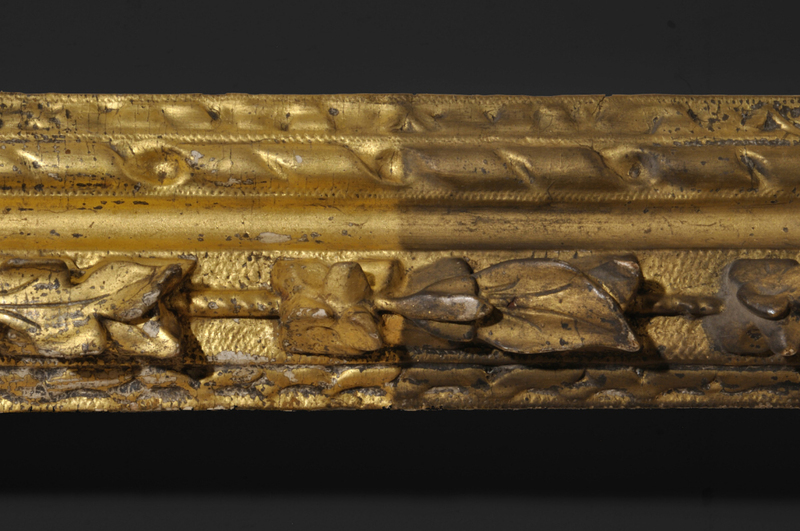 Over-gildings and over-paintings not only destroy the sophistication of the original detail but can also leave the conservator with a treatment that is both difficult and laborious to retrieve the original surface or what might remain of it. 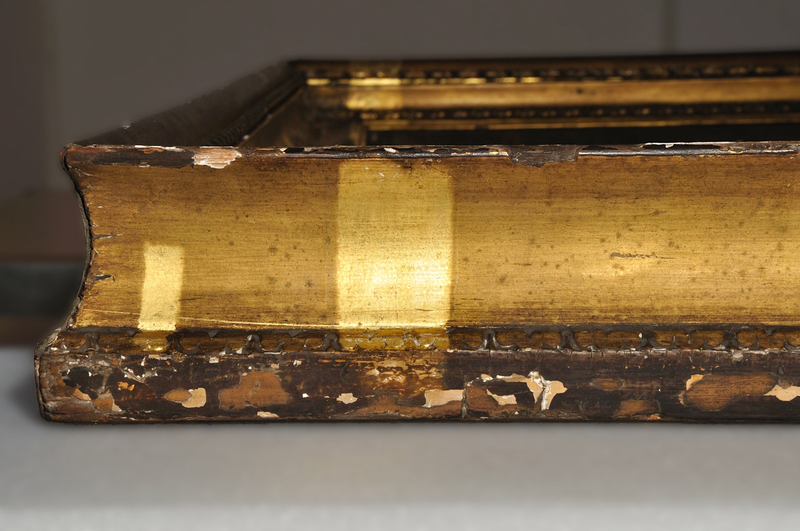 Sometimes, the frames were stripped down to the wood in order to create an entirely new decorative finish. 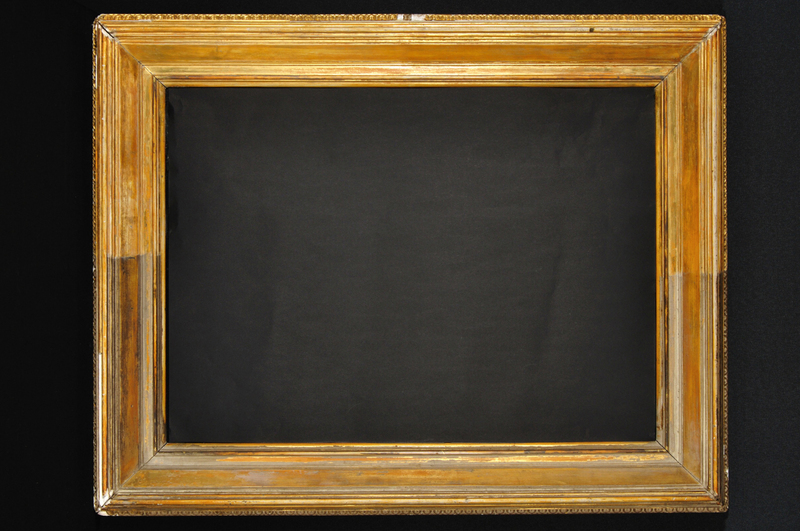 This can result in the loss of basic information. 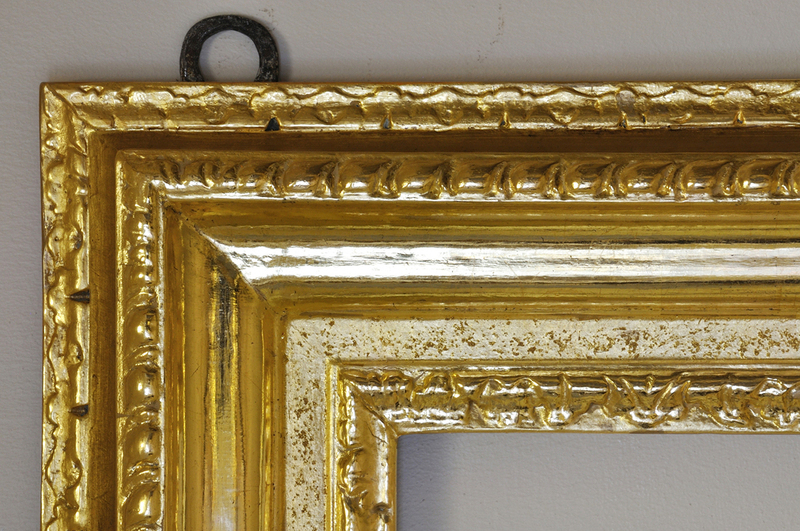 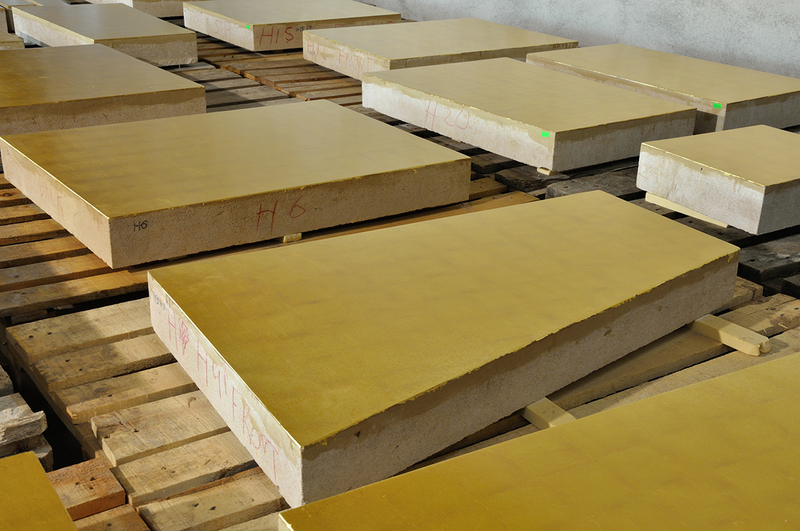 Technical examination of the frame can help in understanding the changes that have taken place and is without doubt an important tool in the identification process. 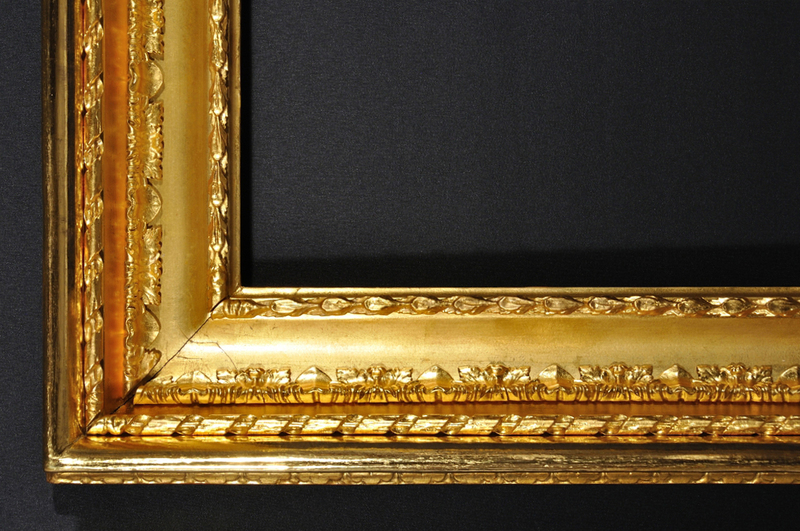 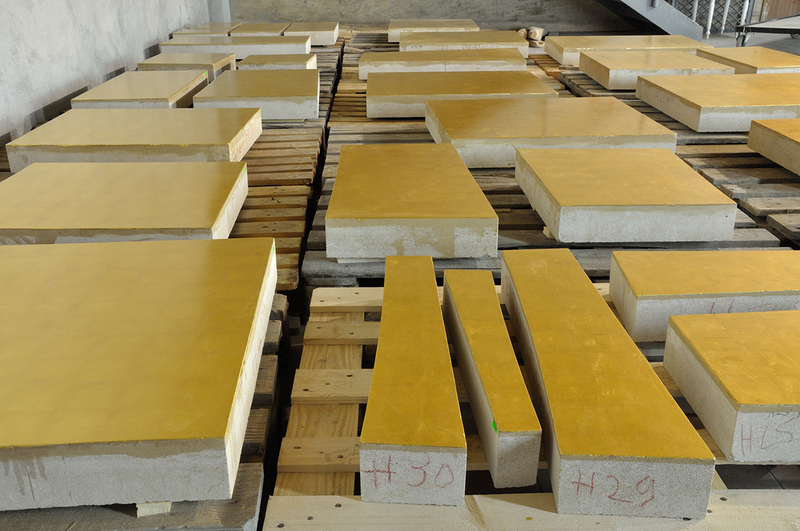 However, the results of analysis must be considered in conjunction with an overall examination of the execution, materials and aging characteristics of the frame.